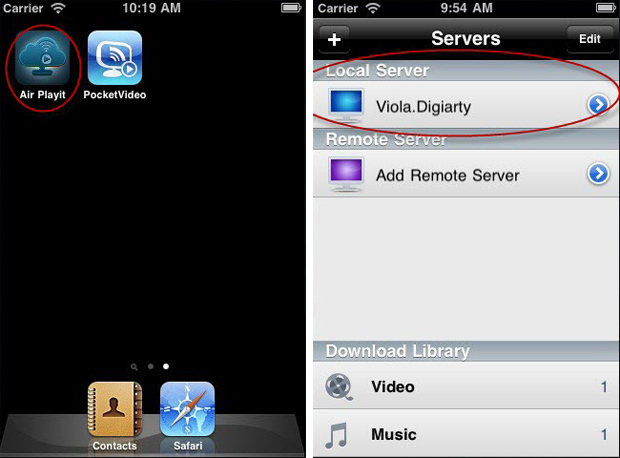 Step 3: To play music or video on your iPhone with iOS 5 or later tap either Music or Videos > More� > Shared. If you are using earlier version of iOS tap iPod > More� > Shared . Step 4: Now, select a shared library to play music or videos from that.